Enter for a chance to win a sixth scale Darth Vader figure! 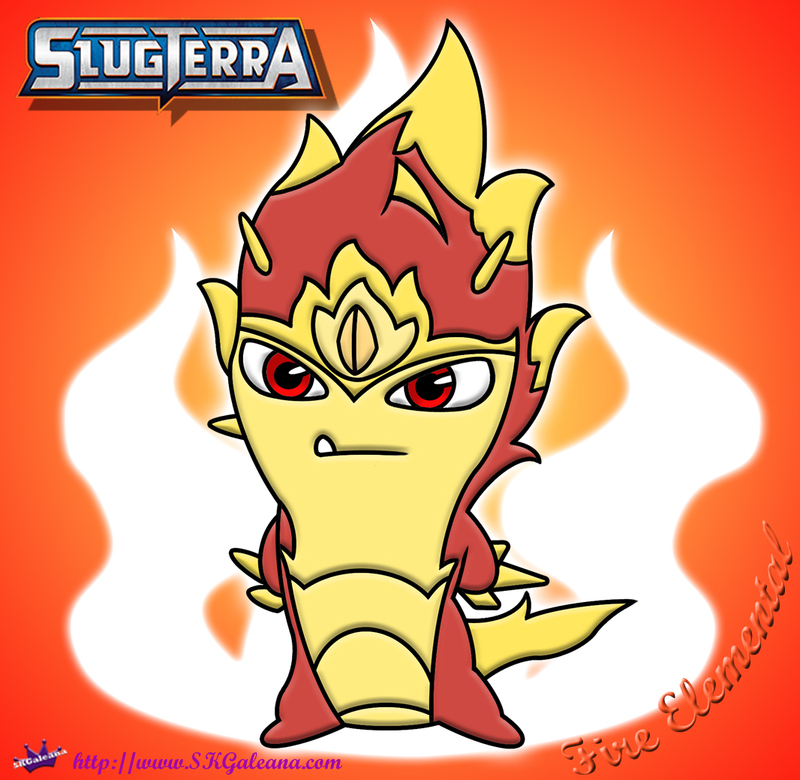 Fire Elemental Slug Coloring Page from SlugTerra! The Fire Elemental Slug is featured in the movie SlugTerra: Return of the Elementals. 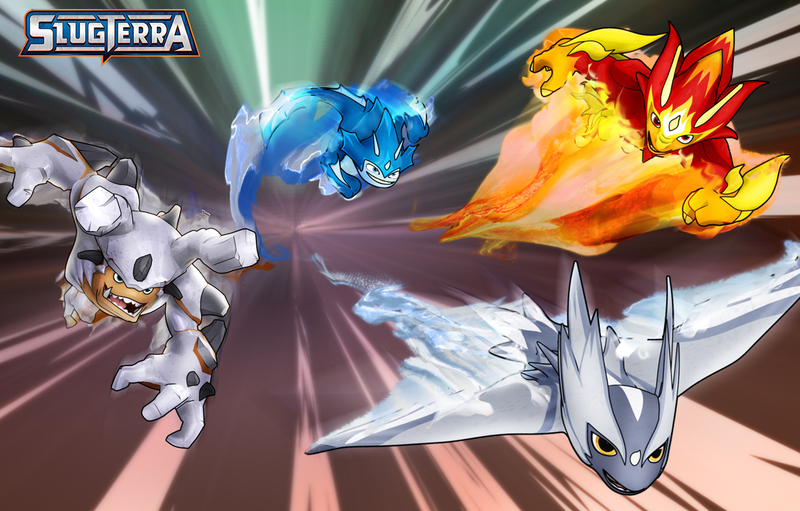 It is an Elemental slug with great unknown powers that could destroy or revitalize SlugTerra.